Presumably happens with the PSX port as well. 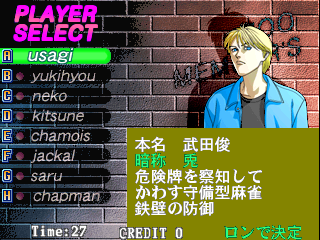 Actually realized it happens to character select as well (description on lower-right). Looked a bit to video logs for this, uses command 0x42 of the GPU a.k.a. semi-transparent Monochrome lines. Which are unhandled in our GPU core.